Showings start Saturday, Feb. 9 at noon. 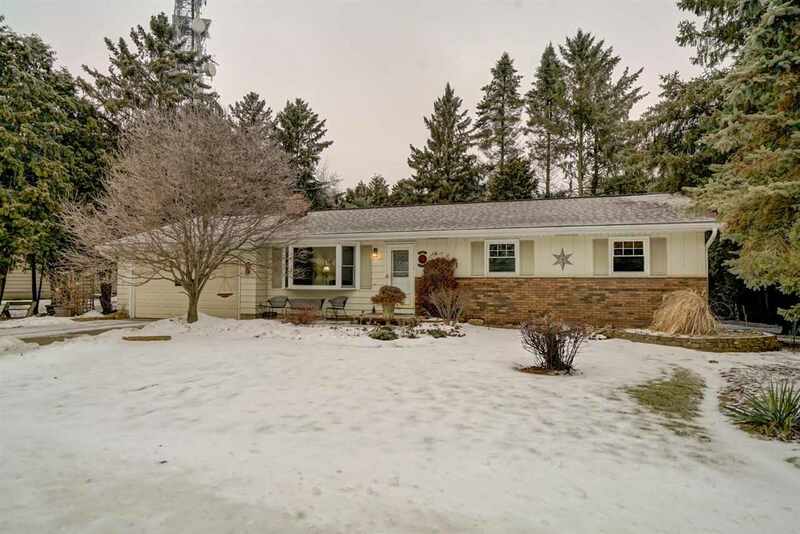 Updated 3 bedroom ranch home with a great wooded backyard which you can enjoy from the sun room. This home is all ready for you, new flooring, freshly painted, full and half baths on the first floor. The lower level offers a large family room with an egress window, oversized bonus or craft room, laundry, full bathroom and storage! Roof replaced in 2011, all new windows approx. 2009 and a newer driveway.